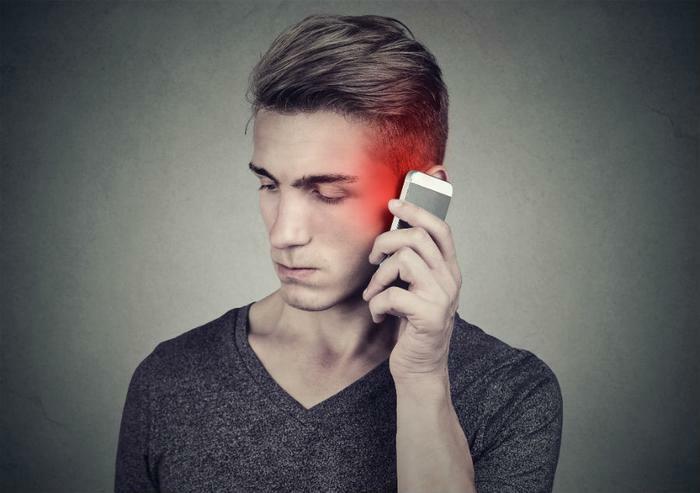 A study and review that were decades in the making suggest that cell phone radiation can increase the risk of brain tumors, according to researchers at the National Toxicology Program, an agency that is part of the United States Health and Human Services Administration. The idea that cell phone use may cause brain cancer is controversial and heavily contested by the cell phone and electronics industries. Researchers at the National Toxicology Program began looking into the issue back when Bill Clinton was still president. In the past several years, expert panels in the agency have released conflicting opinions about the conclusions of their own data. Now, an estimated $30 million and 3,000 rodents later, the researchers say they have have reached a firm conclusion, at least where rats are concerned. “We believe that the link between radio-frequency radiation and tumors in male rats is real,” John Bucher, a senior scientist at the National Toxicology Program, told the Boston Globe. Two to three percent of male rats exposed to cell phone radiation developed brain tumors, compared to zero percent in the control group, according to National Toxicology Program’s research. Still, whether the findings in male rats can be applied to humans is up for debate. Bucher, the scientist, acknowledged that the amount of radiation that the rats were exposed to in the study was far higher than the amount that humans typically are. Previously, the World Health Organization, which tends to be more cautious about the risks of potential toxins than United States government agencies are, has said that cell phone radiation is “possibly carcinogenic” and called for more research into the matter. Outside of government agencies, some researchers and doctors have been more assertive about the potential risk of cell phones. Dr. Keith Black, a world-renowned brain surgeon and researcher at the Cedars-Sinai Medical Center in Los Angeles, has said that the microwave radiation that is generated from cell phones can penetrate the brain when held directly to the ear. While studies have been mixed about whether cell phones cause cancer, Black has said that the studies finding no link tended to be short-term studies, whereas cancer takes years to develop. What’s more, no studies have examined the effects of cell phone use on children, he said in an earlier interview with PBS. In fact, even cell phone companies and device makers advise consumers not to hold the devices directly to their ears, though that advice is buried in the fine print and often ignored by consumers. In 2016, Apple eliminated the headphone jack from its iPhone 7s and instead promoted wireless earbuds to use in the place of traditional ones. "I think it's unfortunate, because Apple themselves acknowledges in their fine print -- often hidden -- that you need to keep cell phones ... away from the ear, and most people don't do that," Dr. Anthony Miller, senior adviser to the Environmental Health Trust, said shortly after Apple’s announcement was made.